git-flow is a bunch of Git extensions that makes version control extremely easy. Below is a concise procedure to install it on Windows platform. “C:\Program Files\Git\bin” if you run x86 OS. Now run “git flow” in git bash, success! 2. as well as getopt.exe from Binaries, i needed also libintl3.dll from Dependencies zip , just put it in the same folder. Your comments are very useful! Thanks! A couple of changes I would recommend. 1. 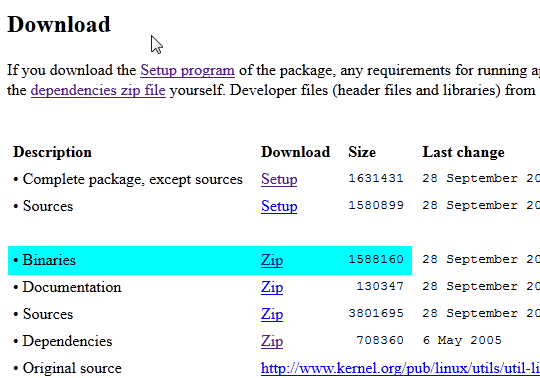 Download the binaries util-linux package (see below) and extract ONLY the getopt.exe program from the downloaded zip file. 2. Copy the program getopt.exe to “C:\Program Files (x86)\Git\bin” if you use x64 OS, or “C:\Program Files\Git\bin” if you run x86 OS. Having said the above, this was the only article I found where the instructions actually worked! Thanks! (with the –recursive on the end of the command). Worked for me with the remark from SanCappello en Dennis, thanks to all. Where do I clone the gitflow to? What dir? This is the perfect article for installing Git Flow. In my case, it prompted me for installing dependency packages. So installed ( libintl3.dll and libiconv2.dll ) from the Dependencies packages (libintl and libiconv), into the same directory.